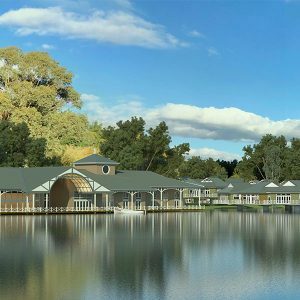 A major project for CKA, Lake Bellagio, near Daylesford, Victoria, will be one of the largest construction projects in the region. The first stage will include a Wellness Centre and 40 luxury chalets. Recently featured in the Ballarat Courier, read about the huge benefits to the region.